It can be a little awkward to ask a waiter to adjust a menu item to fit a dietary need. After all, no one likes to be the person who has to answer yes to the “allergy or preference” question. Thankfully, Orange County is notorious for having specialty menu options pretty much anywhere you go. In Laguna Beach, where there’s a perfectly-pettable pup on every corner, Naked Dog Bistro is extending the same food courtesies to everyone’s favorite four-legged friend. 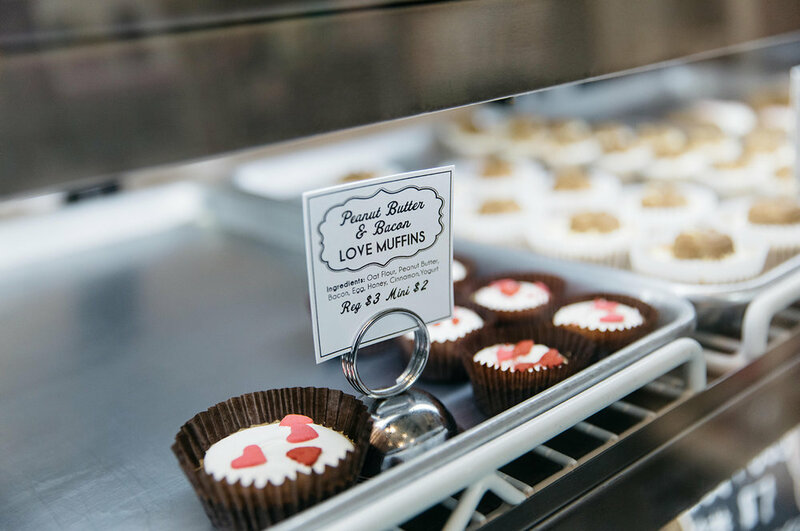 Poe spends three hours every day making and decorating freshly-baked treats for man’s best friend in their grain-free, all-natural, and human grade bakery. Pet owners can choose from a menu of treats that is sure to make any dog sit, stay, and speak, including goodies like Snickerpoodle Cupcakes, Sweet Potato and Cheddar French Fries, Dog Sushi, and more. Celebrating a birthday? They create birthday cakes that can be decorated to fit any theme and are complete with three-dimensional biscuit borders. 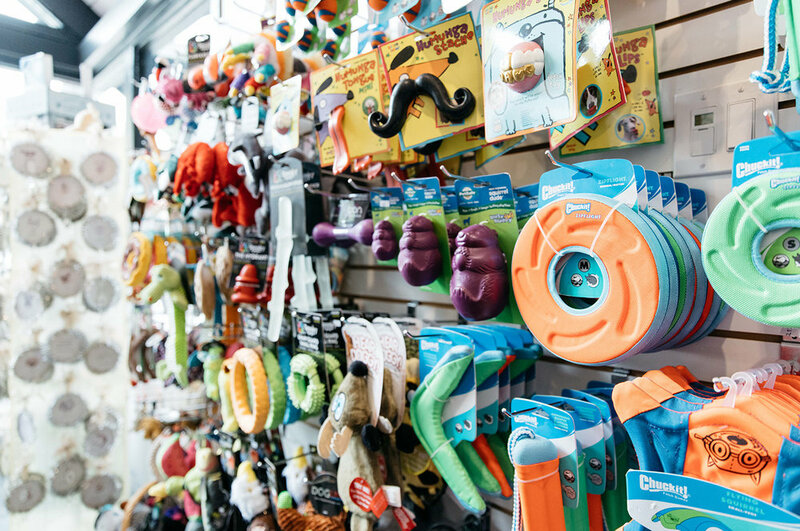 Carrying everything from specialized foods, CBD oil and treats, collars, beds, toys, apparel, and one-of-a-kind “paw-ducts,” Naked Dog Bistro is Laguna’s (and Fido’s) one-stop-shop… for your pup. Kaitlynn Labit is a freelance writer and editor based in Orange County. She has three dogs named Lilo, Bambi, and Roxxi who also answer to their nicknames: Bean, Noodle, and Old Lady.